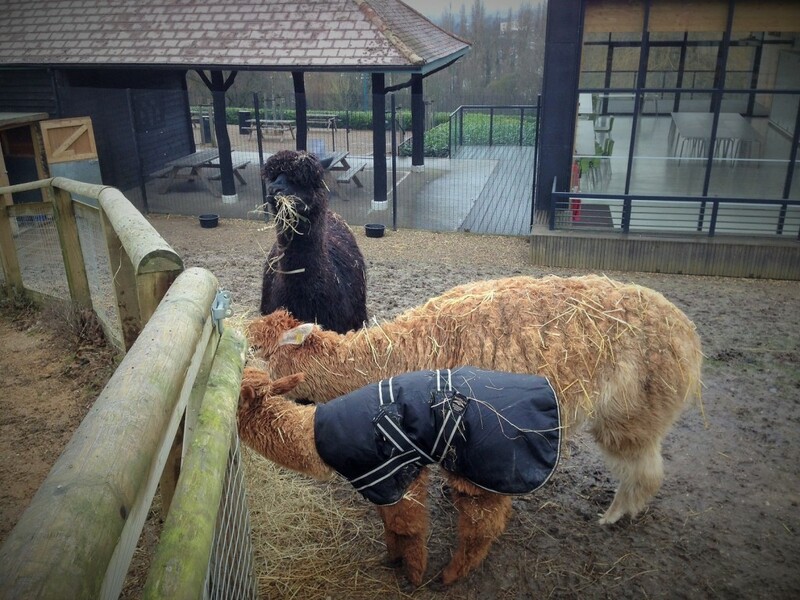 One might not expect to find such a wonderful zoo in London. After all, London has so many wonderful attractions. 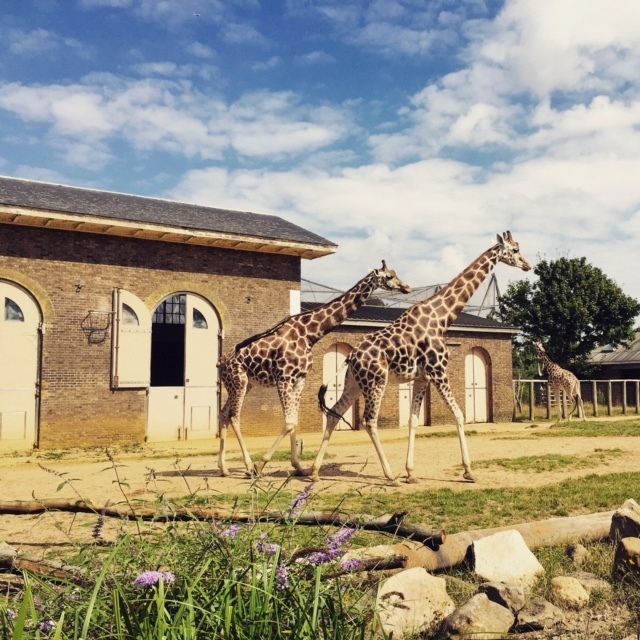 But luckily, the London Zoo is another terrific attraction to add to the very long list (and it also happens to be the oldest scientific zoo in the world). It has such a vast array of different animals, from tigers to gorillas, hippos to lemurs, butterflies to monkeys. My favourite part of the London Zoo is the giraffes. They are normally easily seen, eating leaves and looking very sweet. Husband loved the fruit bat forest. We got to see them fly around and eat fruit. Dubz really enjoyed the B.U.G.S. (Biodiversity Underpinning Global Survival). In fact, we all really liked seeing the large variety of invertebrates, even Moozles who is normally really scared of spiders. Moozles’ favourite area of the zoo was the aquarium. She really liked looking at all the fish and finding out about coral. The zoo also has a lovely old-fashioned merry-go-round and a playground. Unfortunately a few minutes after we arrived at the playground, I noticed that I could not see Dubz. Husband went to look for him and realised that Dubz was gone. We went to look for him, then went back to the playground. He had gone to look at the giant inflatable slide. When he saw that we were gone, he went up to a family and told them he was lost. He waited sweetly until Husband found him. Then Dubz had a cry. Poor little dear. He definitely learnt a lesson. Since we are trying to save money, we brought most of our snacks and drinks from home. But we did go to the cafe. Husband and I had a yummy lunch while Moozles and Dubz ate chips ( and drank the Imune Nurture drinks we had brought with us. They had eaten their homemade sandwiches at about 11.30am because they have trouble waiting to eat lunch at a normal time. 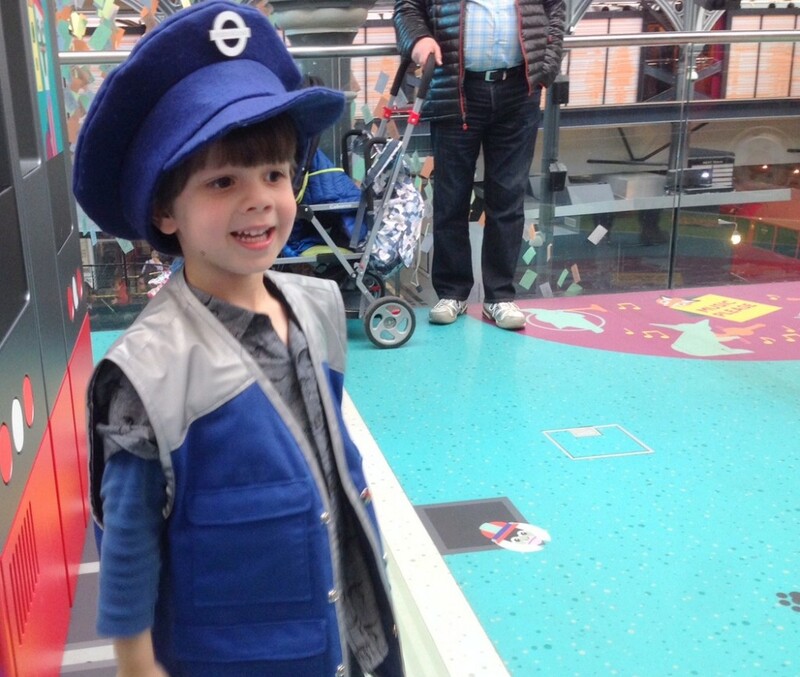 When we visit the London Zoo, we normally go on a Sunday. That way we can drive (there are nearby roads with single yellow lines, where you can park for free on Sundays). There is a car park and ‘pay and display’ street parking as well. It takes about 35-55 minutes to drive from South London, depending on traffic. 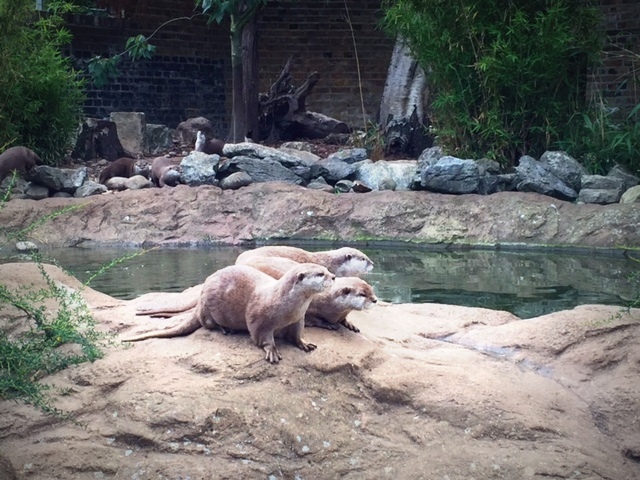 If you take public transport, Camden Town station (on the Northern line) is a 10-15 minute walk to the zoo. You can buy a family ticket for the London Zoo online for £68.04. Not the cheapest day out, but well worth it. You could also try collecting reward points with Avios. You collect points on your essential and non-essential spending (groceries, petrol, lipstick, etc), and you can then use the points to buy rewards such as flights, hotels and afternoon tea. And their current campaign, which is Do More With Avios, gives you the chance to spend your points on family and friends (or they could spend their points on you). 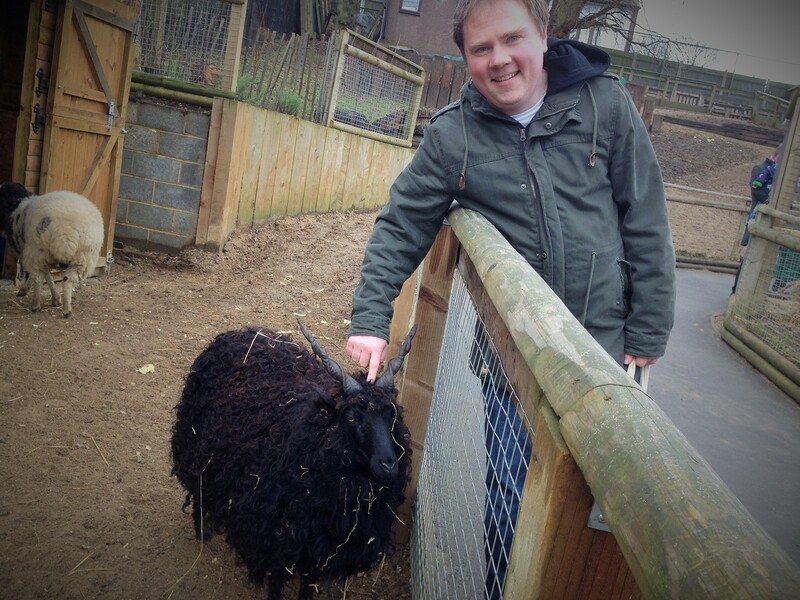 If you do decide to visit the London Zoo, give yourself a full day. We spent five hours on our last visit and didn’t manage to do everything. Luckily, we can visit again soon. 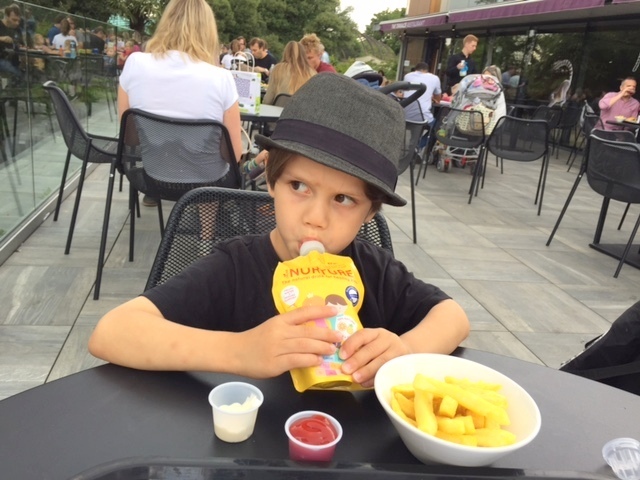 We were given tickets to the zoo from Avios and Imune drinks for the purpose of a review. All opinions expressed are entirely my own. 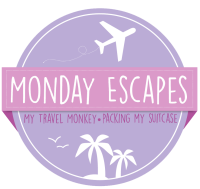 Time for another edition of my London Favourites. I know this is my third museum in a row, but we seem to live in museums in the winter. I’m from California (in case you hadn’t noticed), and I am not one of those ‘wading in the mud’ type of mums. 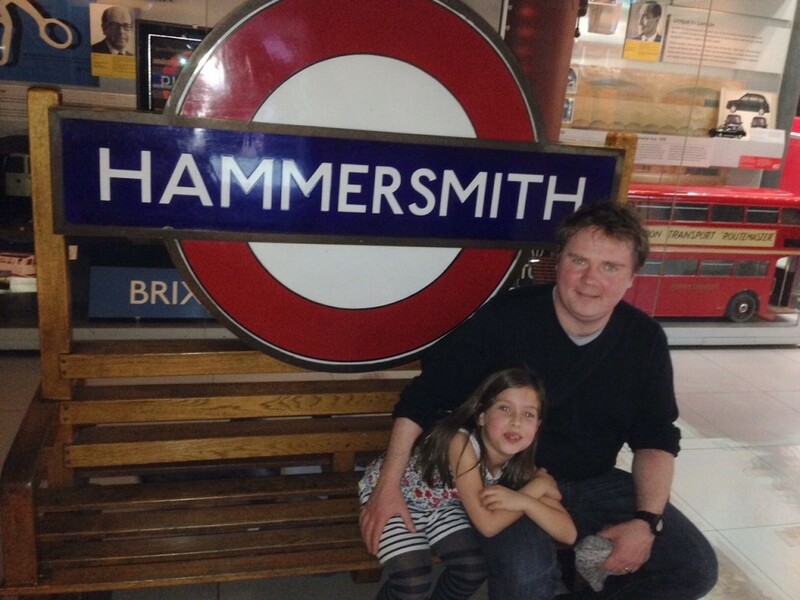 The Horniman is another one of those fab free museums that London has to offer. Though small, it is perfectly formed. We spent many years living in Streatham Hill, which is in South West London, close to Balham on one side and Herne Hill and West Dulwich on the other side. 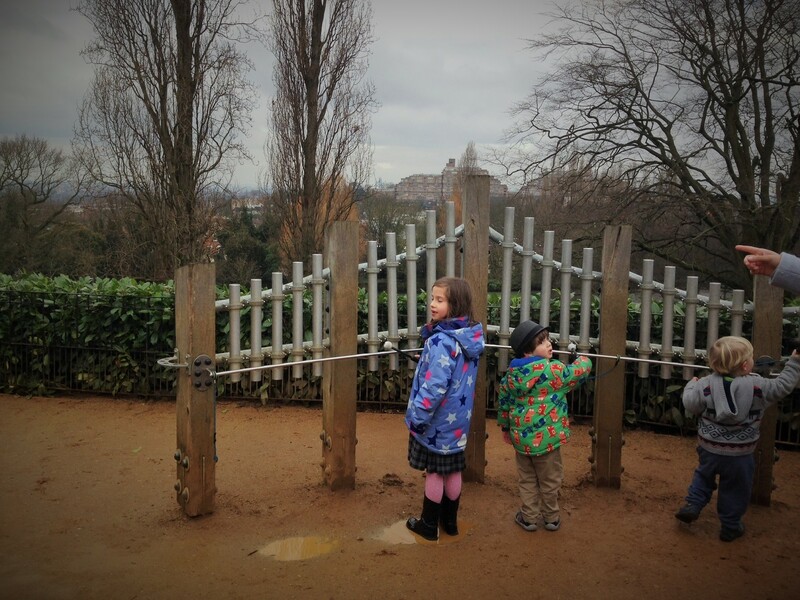 When Moozles was little, and before Dubz was born, we used to often visit the Horniman Museum in Forest Hill as it was only a 10-15 minute drive away. 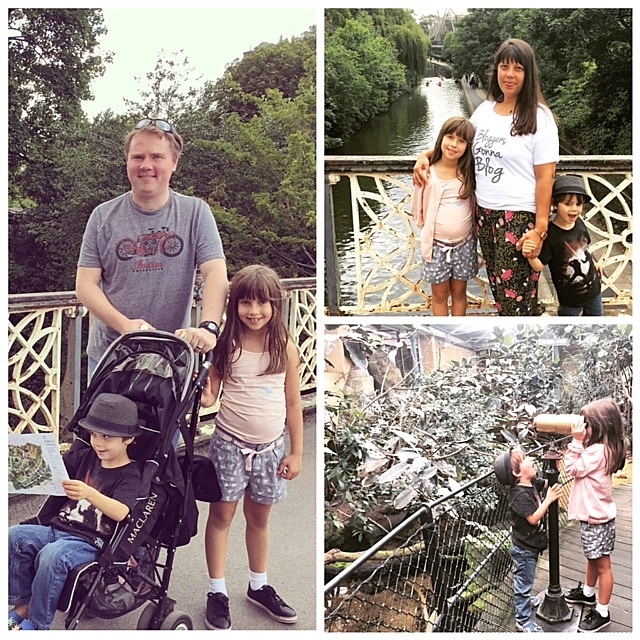 We now live a 40-minute drive away, so last weekend we took the opportunity to re-visit the Horniman while meeting up with friends who live in Nunhead. 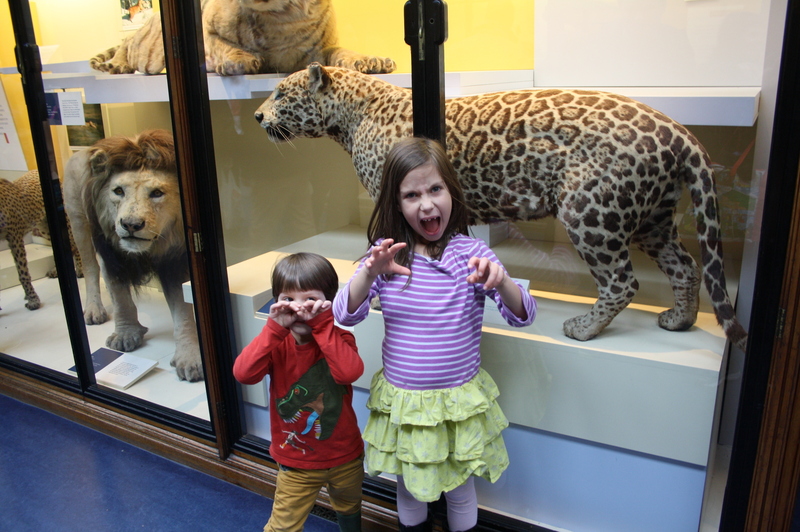 The Horniman has improved so much in the three years since our last visit. 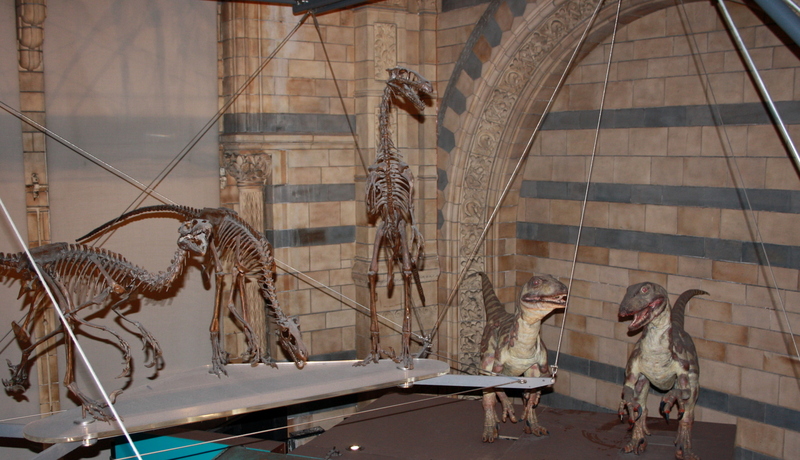 There is still the fab display of natural history, which includes taxidermy and skeletons. 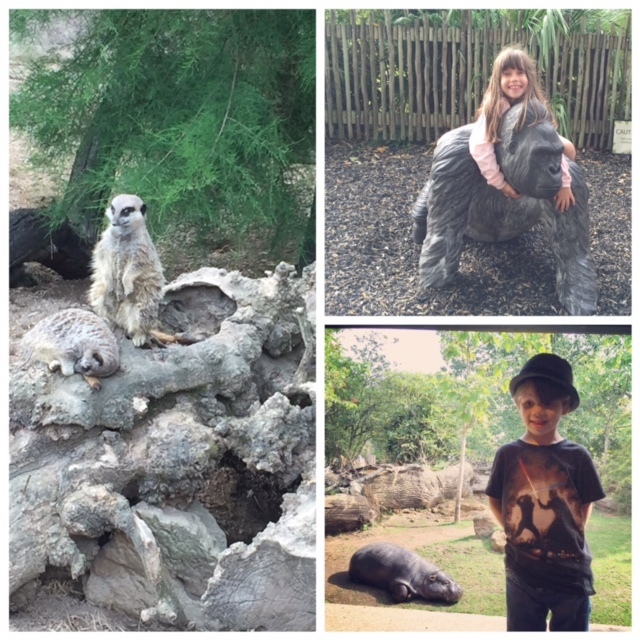 Dubz especially loved the big walrus, the badgers and the owls. Moozles had to cuddle me as she was terrified when she saw the spiders. The Horniman has a great little aquarium in its basement. I remember taking Moozles many times when she was little. 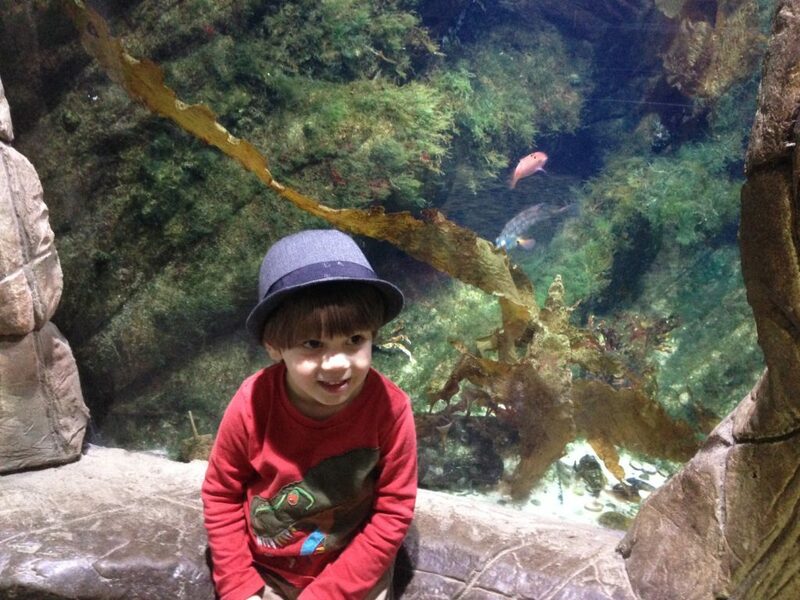 This was the first visit for Dubz, and he loved seeing the jellyfish and the other fish displays. But his favourite part was the coral display. 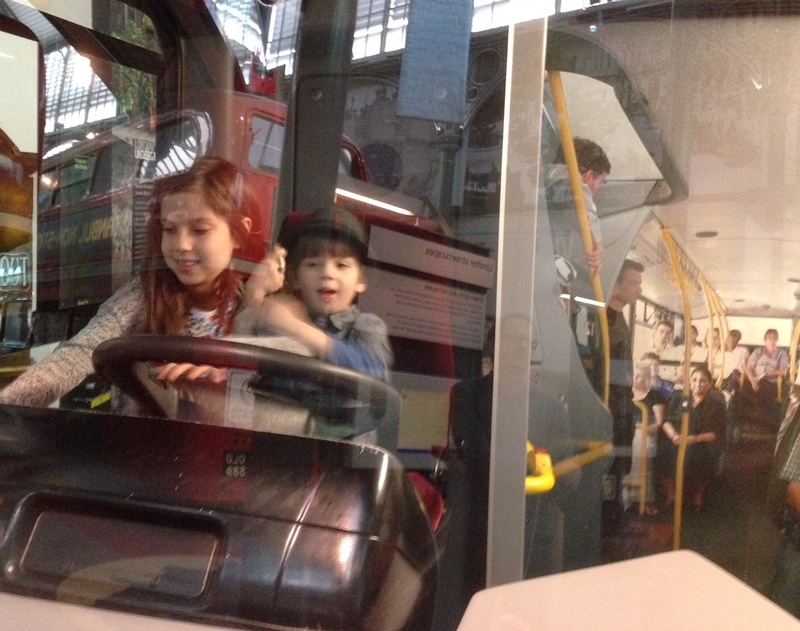 This is the only part of the museum that you have to pay for – a family ticket costs £7.50. 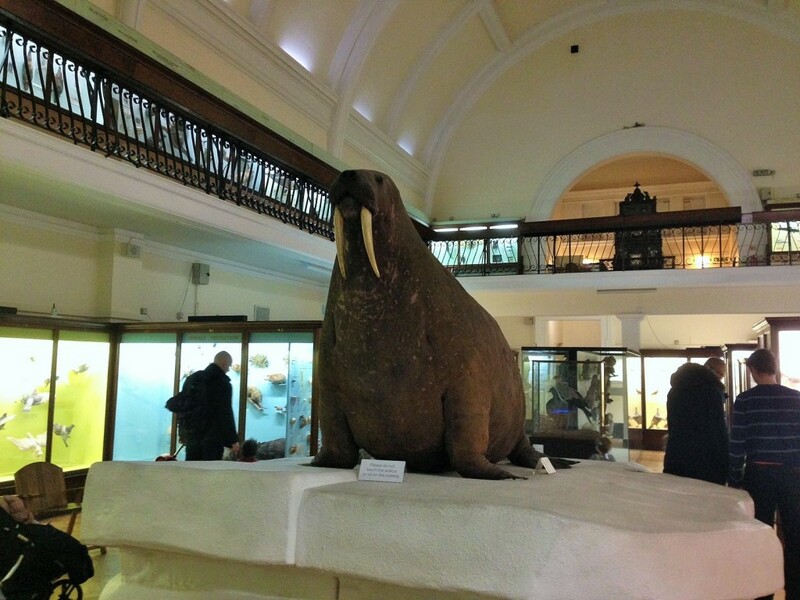 But if you live nearby, I would recommend becoming a Horniman Member. For £24 you get unlimited visit to the aquarium and 10% off at the gift shop. 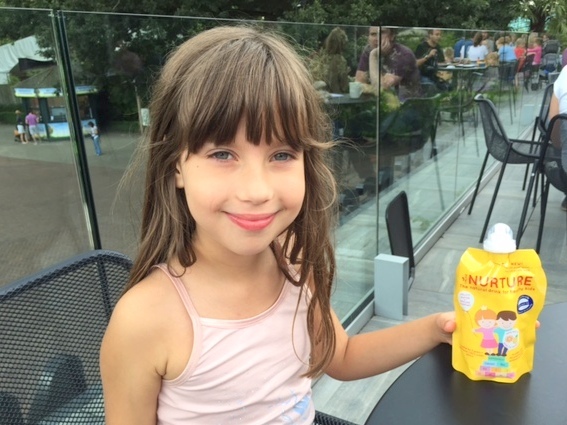 I was super thrifty and avoided the gift shop during this visit, as regular readers know that I tend to let the kids go crazy in a museum gift shop. The other permanent displays include an amazing music collection of over 1300 instruments. 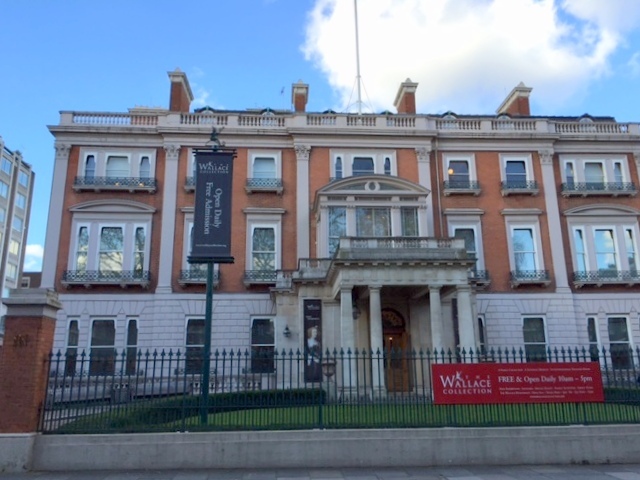 Over 40 of those instruments are on loan from the V&A Museum. There is also a ‘Hands on’ section where adults and children can try out the instruments. There is a ‘Hands on Base’ where you can touch and wear various items from the collections, including Mexican masks. Sadly we did not have time to do this, but we are hoping to visit again in the spring/summer. We did have time to enjoy the museum’s cafe. If the cafe is full, there is a lovely glass conservatory just outside the cafe (but you have to order and get your food from the main cafe). 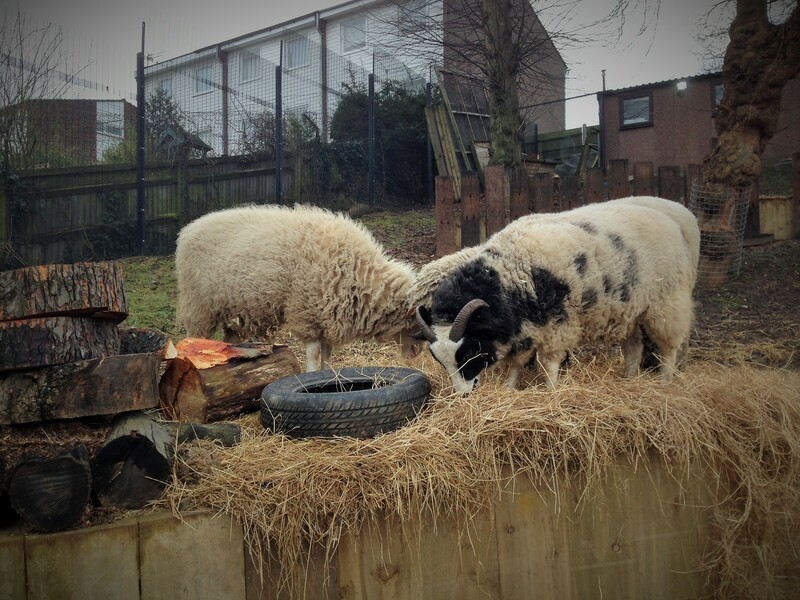 The kids had lunch and the grown-ups had teas and coffees. And when the kids had cupcakes after lunch, I sampled the carrot cake as I thought it important to know whether the cakes were edible. heehee And it was delicious! 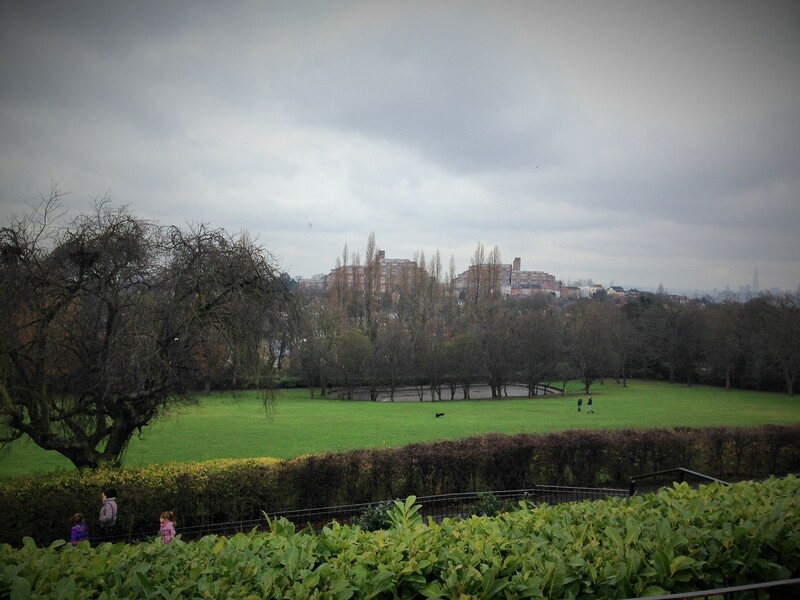 The Horniman has an amazing outside space. There are 16 acres to be exact. The gardens are lovely, and include a few outdoor musical instruments. Husband The kids really enjoyed making some music. We had to drag Dubz away as he really enjoyed banging some tunes out. It’s such a nice outdoor space, that I wish we had gone on a warmer day for a picnic (there are toilets and baby-changing facilities in the garden so that you don’t have to go into the museum). On Saturdays they also have a local farmers’ market, from 9am-1.30pm, so you can bet that our next visit will be on a Saturday. 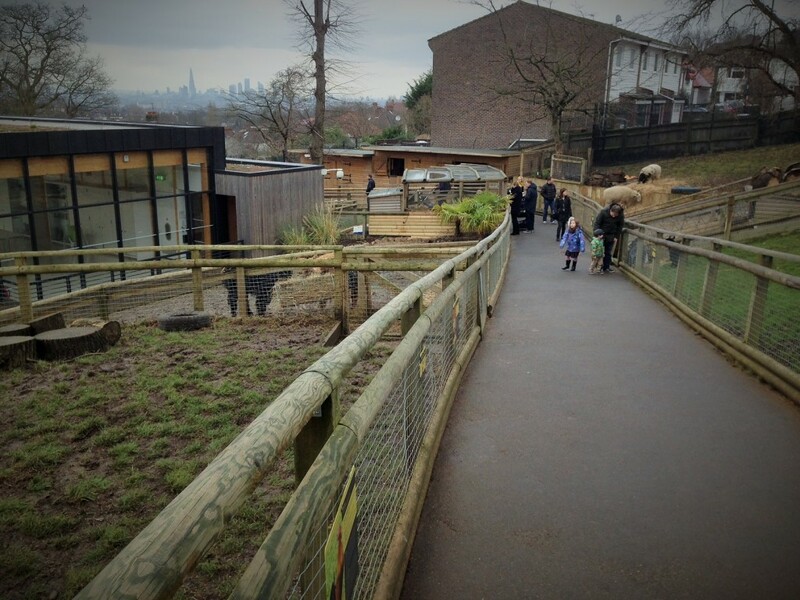 In 2013, The Horniman added a small petting zoo to their outside space, which they call their ‘Animal Walk’. 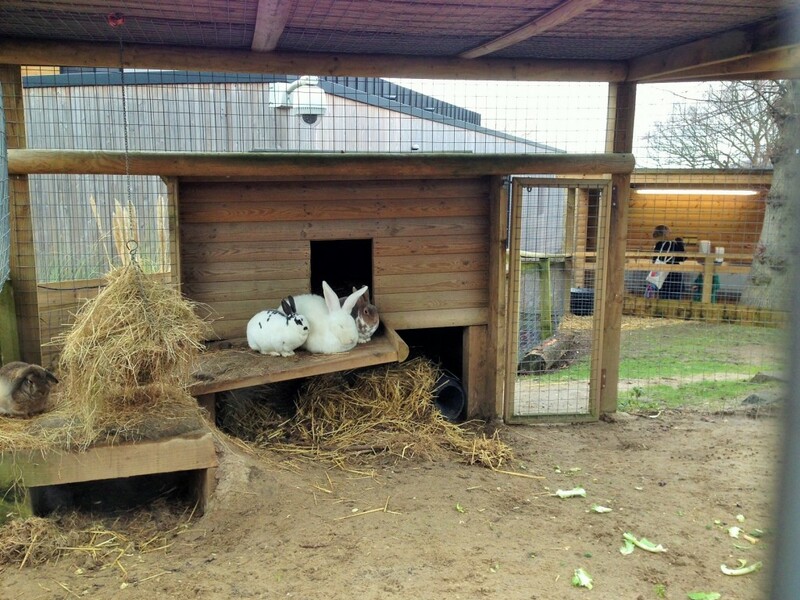 We got to get quite close to the animals, which included some alpacas and the biggest rabbit I have ever seen. 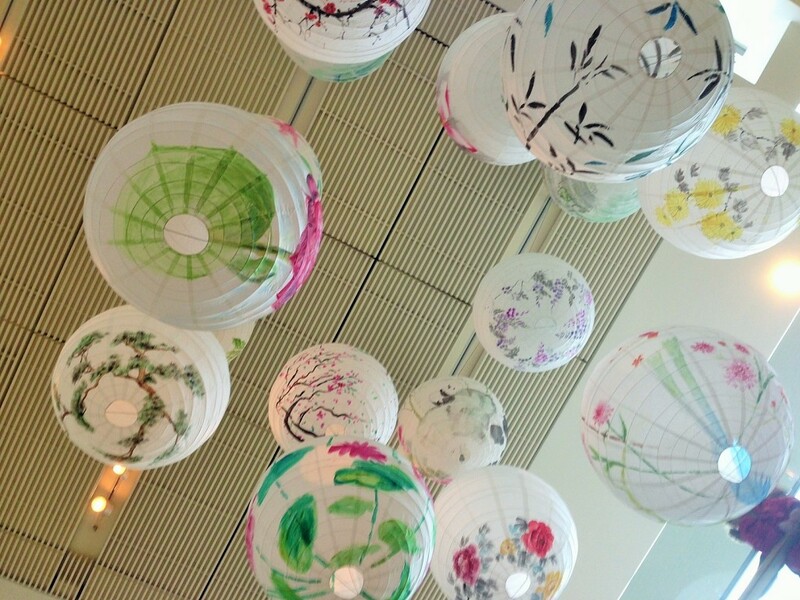 It is open from 12.30pm-4,30pm. The Horniman is open everyday from 10.30am-5.30pm. It gets quite busy on the weekends (especially on rainy days), but you can normally park nearby (free street parking). 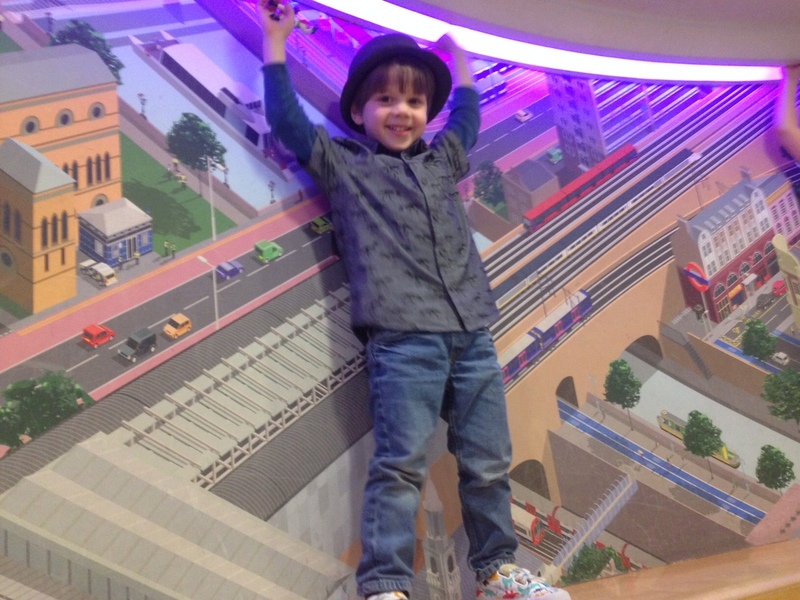 During the week, the museum offers various free activity sessions for children under five. 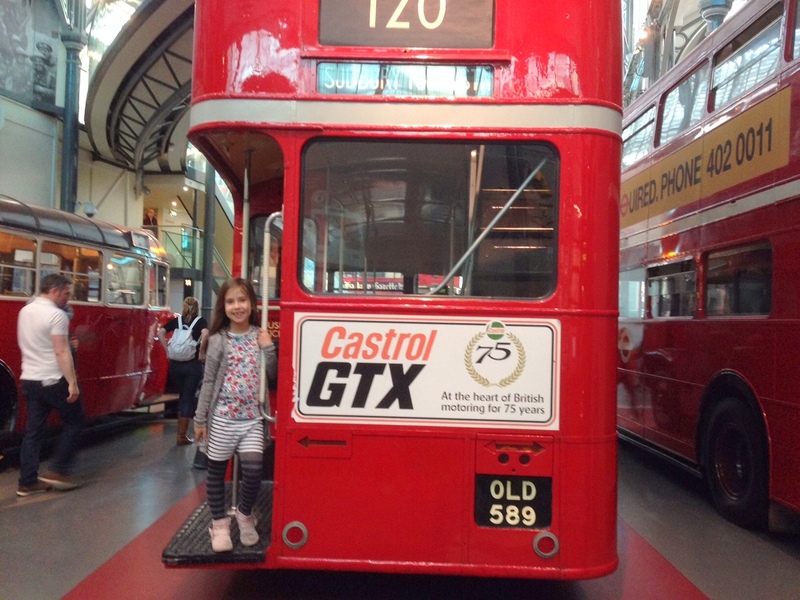 It’s not only a great (and free) family outing, but it is a good place to meet up for Londoners across the south and east. This is the second post in my series of London Favourites. 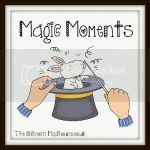 I will be posting 1-2 times a month about fun activities and attractions for the family, as well as ideas for grown-up days/nights in London. 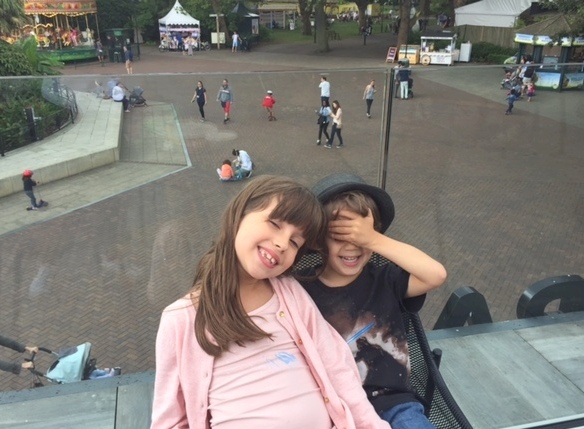 Last month we visited the Tate Modern, and this post explores another family favourite – the Natural History Museum. 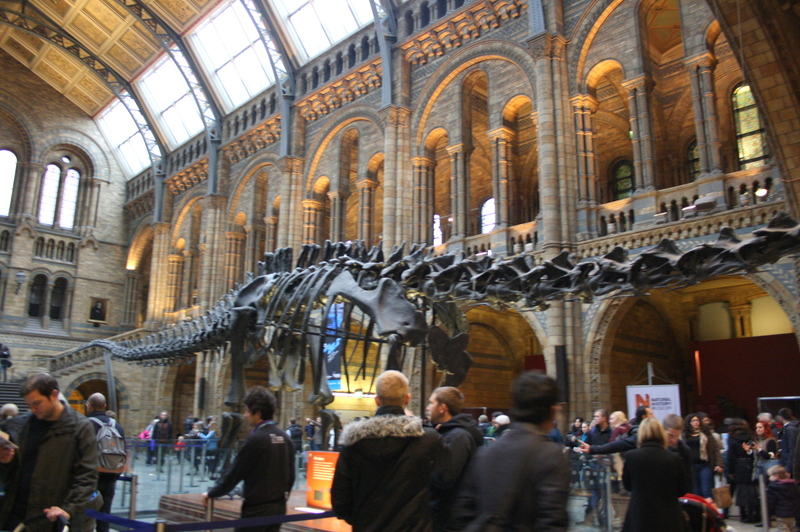 The Natural History Museum is another one of those free museums that make culture so accessible in London. And, there are DINOSAURS. 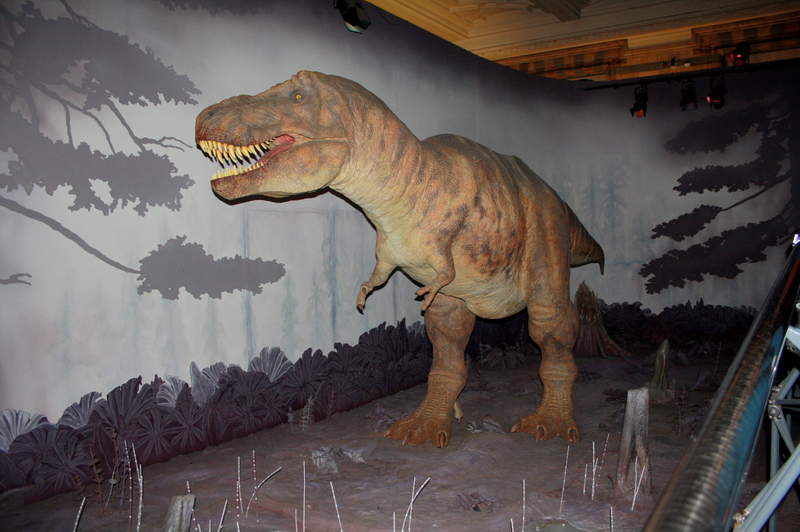 Big, giant dinosaurs. Who could ask for more? 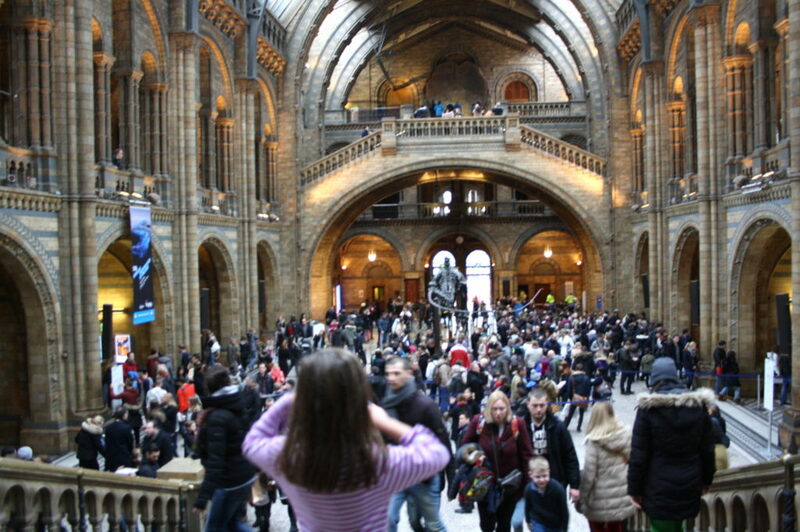 We arrived at the museum at 10.15am last Sunday and there was already a long line to get in the museum. Luckily it moved quickly and we were inside within five minutes and able to enjoy the exhibits and the gorgeous building. If you are visiting on the weekends or school holidays, it is best to arrive as close as possible to when the museum opens at 10am or near closing (the museum closes at 5.50pm). 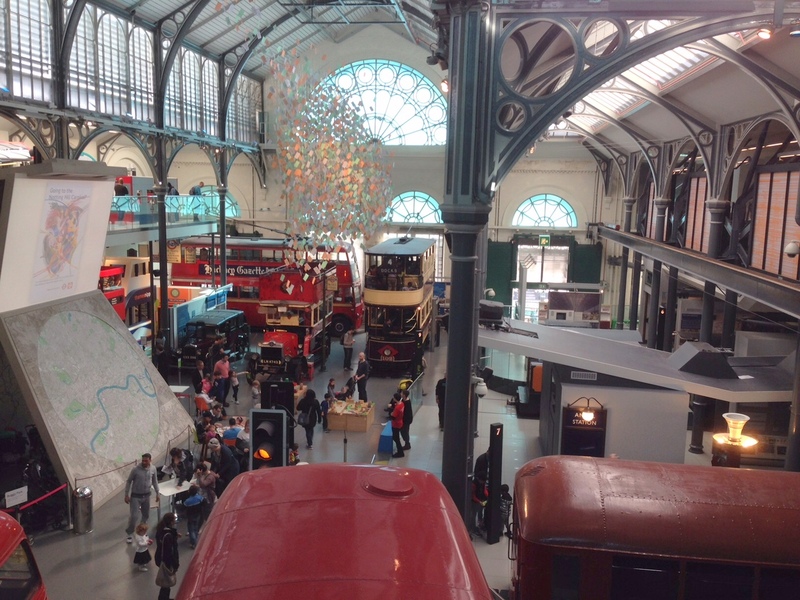 The museum is divided into four main zones. The blue zone is full of dinosaurs and large mammals; the red zone includes things such as volcanoes and geology; the green zone includes bugs and birds; the orange zone contains the Darwin Centre and the soon-to-open Wildlife Garden. Since Dubz is obsessed with ‘dino-roars’, we mainly stayed in the blue zone. He loved the large animatronic dinosaur, and when we left it, he said ‘bye bye dino-roar, love ou’. Too cute! Dubz also enjoyed seeing the creepy crawlies in the green zone. Moozles did not like the bugs at all. 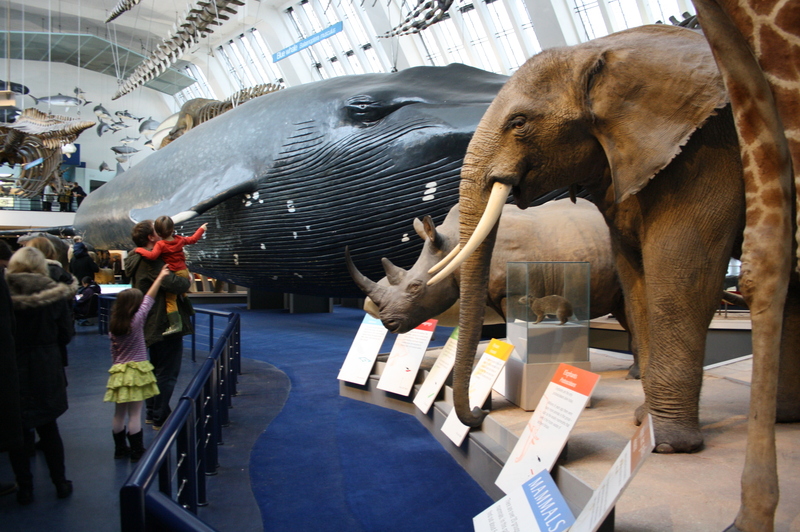 But she enjoyed seeing the large mammals and learning about the dinosaurs. 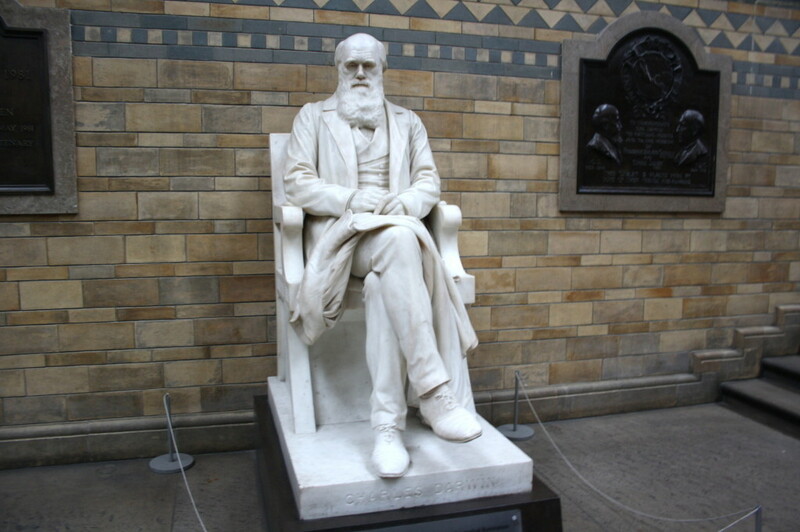 The Natural History Museum has three cafes and one restaurant, but there is also a picnic area in the basement. This is where we sat at a table with our packed lunch. I would like to tell you that we are such a thrifty family and are great at saving money. 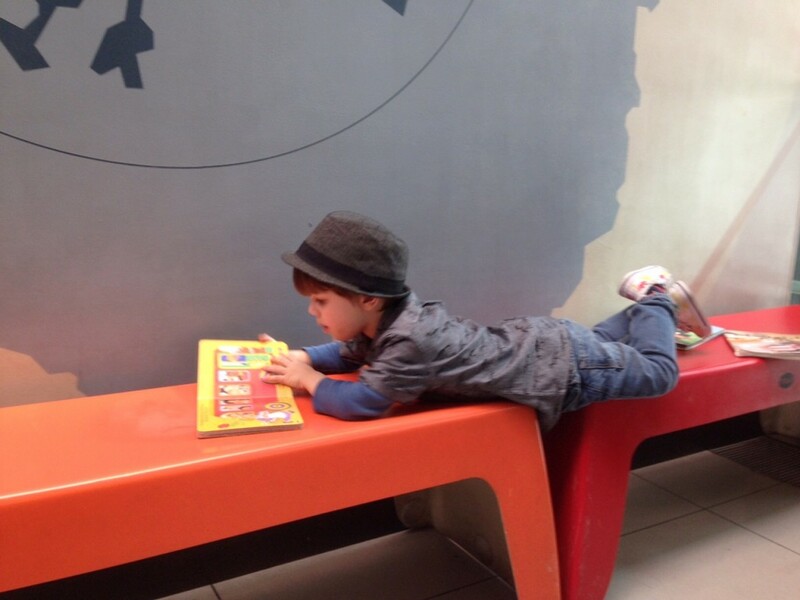 But before we left we took the kids to the gift shop and let them go crazy buying dinosaur books and dinosaur toys. They didn’t even have to beg. Oops. 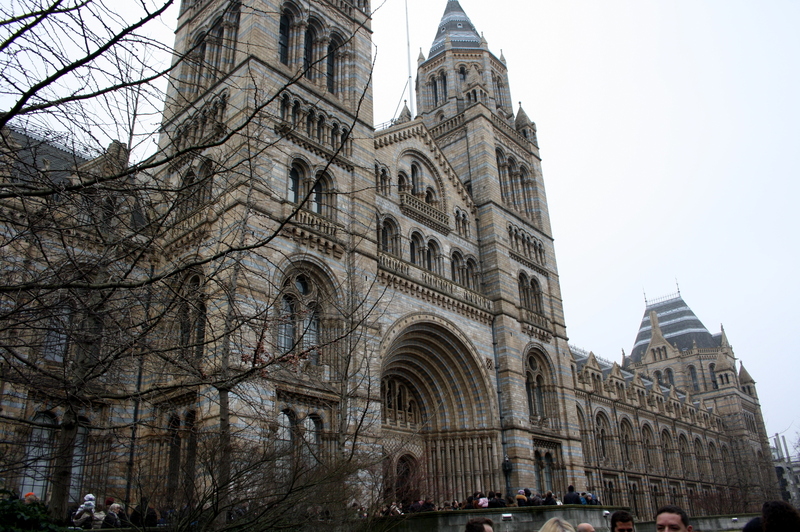 We spent about three hours at the Natural History Museum. 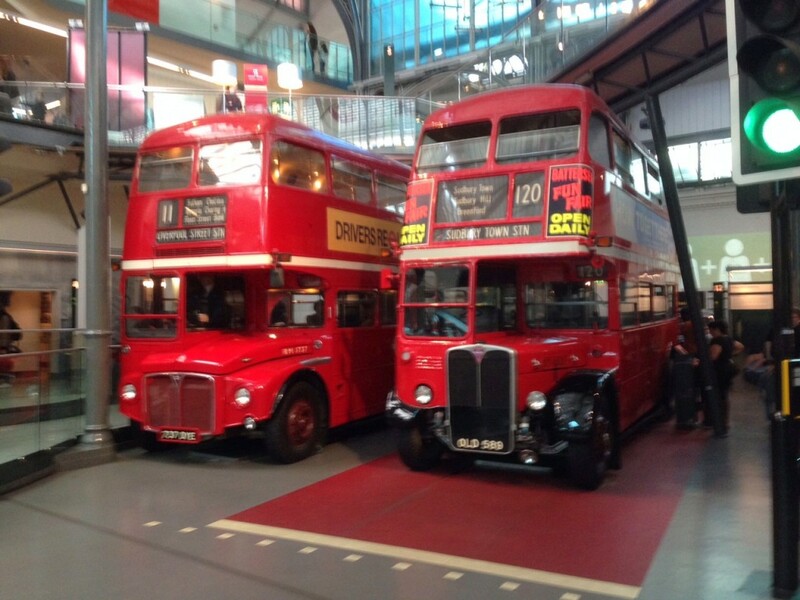 As we live in London, we can go back and see more with each visit (we have been before). 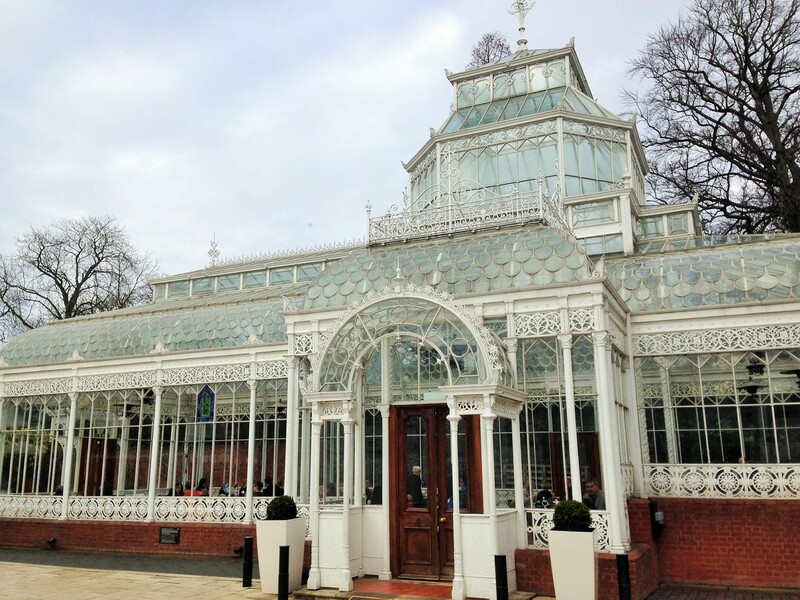 But if you are visiting London, you could happily and busily spend an entire day there. But as it’s free, you could pop in for a couple of hours and still see loads of wonderful things. There is free parking to be found on a Sunday, either single yellow lines, metered or some resident parking. 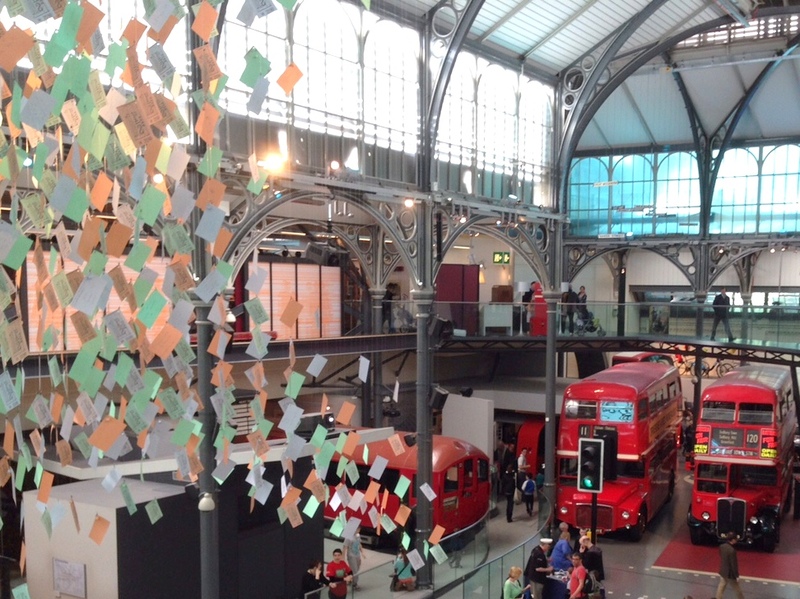 But you can take the bus or the underground (nearest tube station is South Kensington, which is a 5-minute walk away).